How do you overcome your barriers and get things done? There are no shortcuts – if we leave things then stuff piles up along with a big pile of stress. Brian Tracy has adapted this idea and written about it in his book called Eat That Frog. What is your ‘frog?’ What is the one task that you despise doing each day? Once you have chosen your ‘frog’ make it a habit to wake up every morning and do that task first. Brian suggests that we commit to ‘doing’ because we feel better about ourselves and this positive mindset is addictive. 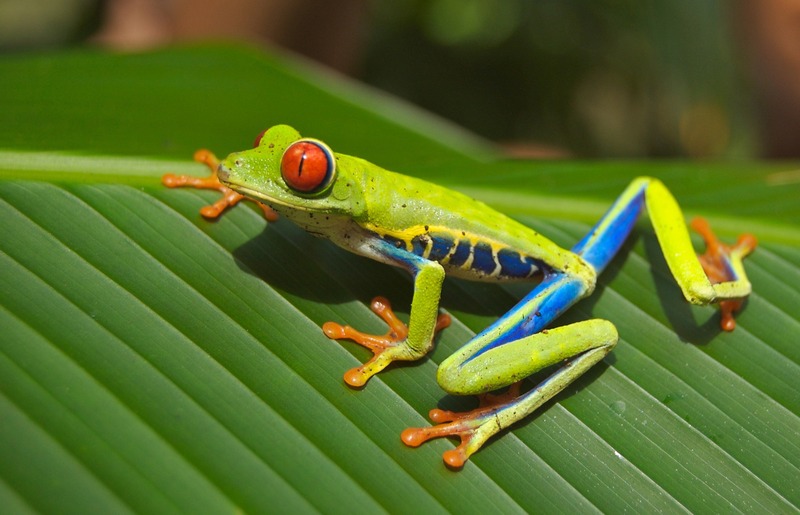 When we ‘eat that frog’ each day we start to automatically do what needs to be done. Teachers always have 101 things to do but there will be plenty that can be put on the back-burner. There are also plenty of ‘frogs’ that need eating. So take Brian’s advice and get your day off to a good start and eat the biggest and ugliest frog because once it is out of the way you will be on top of the day rather than being victim to it with the day being on top of you. Try and ‘Eat Your Frog’ before the children get into class. Read also my blog for Teacher Toolkit about being a professional procrastinator – Become A Time Stealer which details the Eisenhower Matrix. You might also be interested in Getting Things Done by David Allen.